Seeking to create the finest by combining tradition, technique and style. 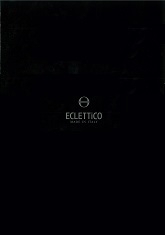 The allure of a craftsmanship product lies in a combination of modern materials and traditional technical skills. The essence of the product radiates a unique aura, thanks to the use of fine-quality leather and the painstaking attention to form and detail. 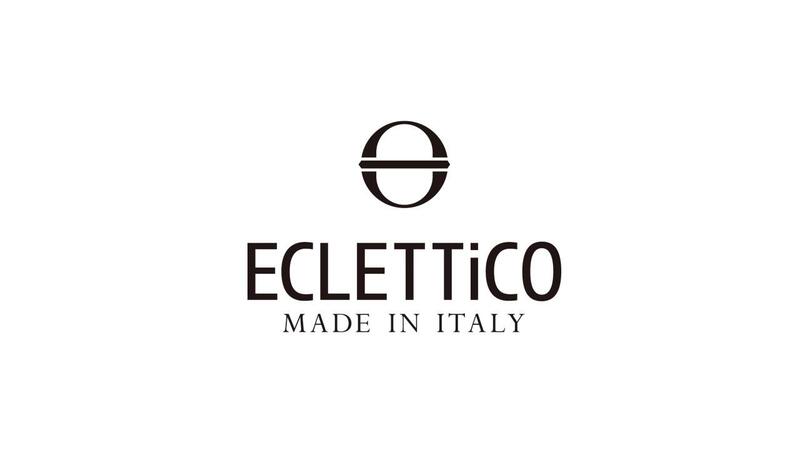 This brand has been created in Italy, teaming classic and modern beauty to shape a beautifully unique product.